Great player & a Hall of Famer for sure,. Yes, he was great. I really liked Steve Nash. He was a great player. No doubt a great player and future HOFer but it still bugs me the way he refused so many times to play for his country, especially considering how much his country needed him. Yes, I know he was great at the 2000 Olympics but after that he had no time for Canada. All of this despite the fact his best friend Dirk Nowitski continued to play for his country into his 30s. Oh and even LeBron and Kobe played for their countries yet Nash obviously felt he was too good to play with a bunch of no-name Canadians. He wanted to play for my Suns though. He had every right to do that. 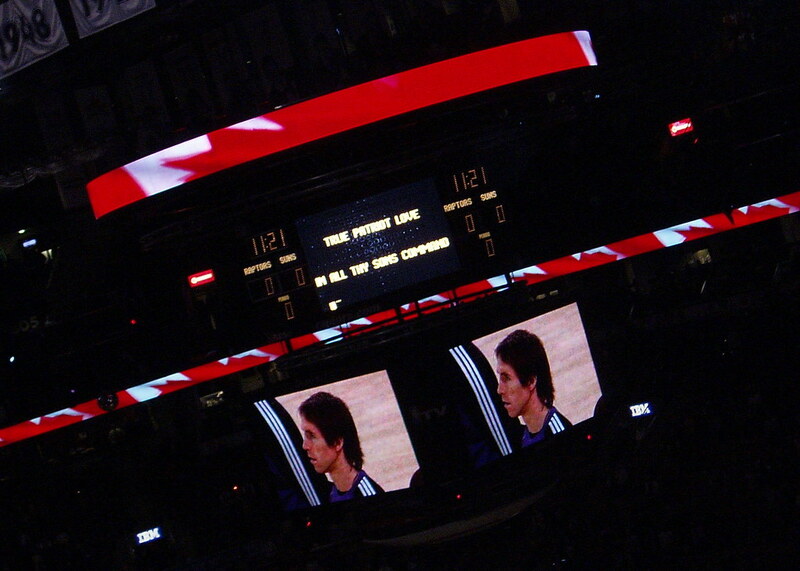 Anyway, Steve Nash was a real basketball superstar, really great.